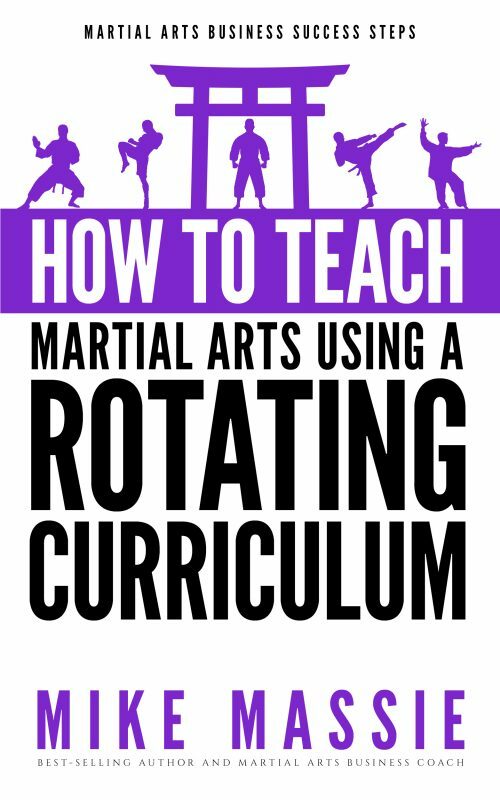 Find out how to make a living teaching martial arts without sacrificing your art! 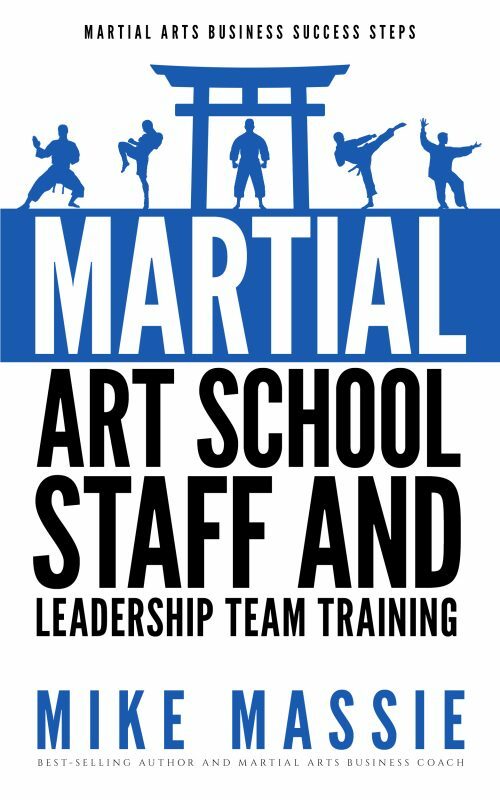 Many school owners think it’s impossible to make a decent living while teaching a quality martial arts program. I think that’s a tragedy. 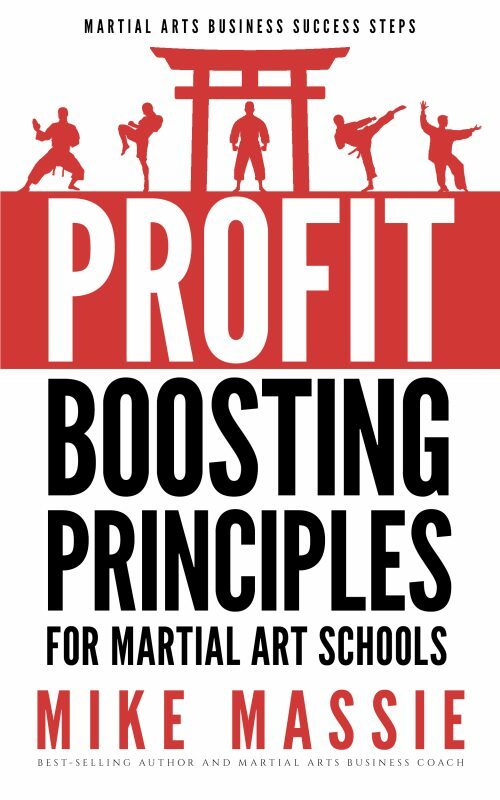 The secret is to keep your school small and maximize your profits. And that’s exactly what this book is all about. It’s the mistakes you don’t see that will make or break your dojo. 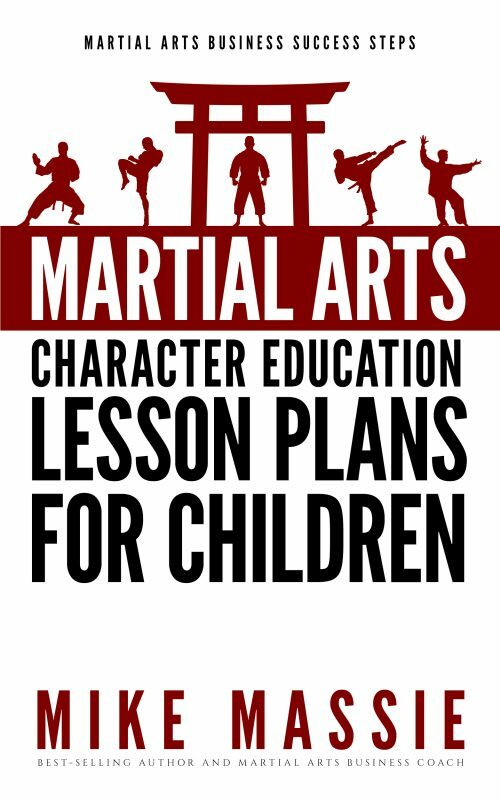 Discover the most common mistakes school owners make, and find out how to avoid them so your dojo prospers. Every principle has been tried and tested in my own small schools and with dozens of my coaching clients. It’s info that has changed the lives of other school owners, just like you. This isn’t some three-page report with thin content. It’s nothing but usable, actionable advice. Those who know me know I don’t pull punches. 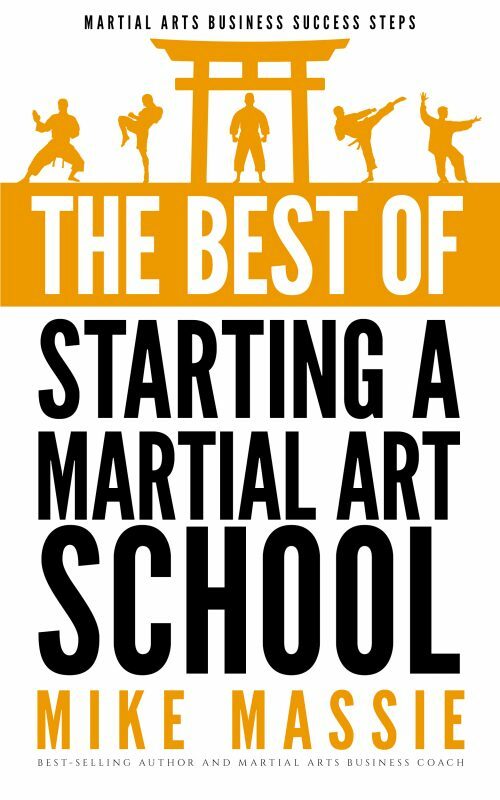 In this book, you’ll get the straight dope on what it takes to have a highly profitable small dojo. 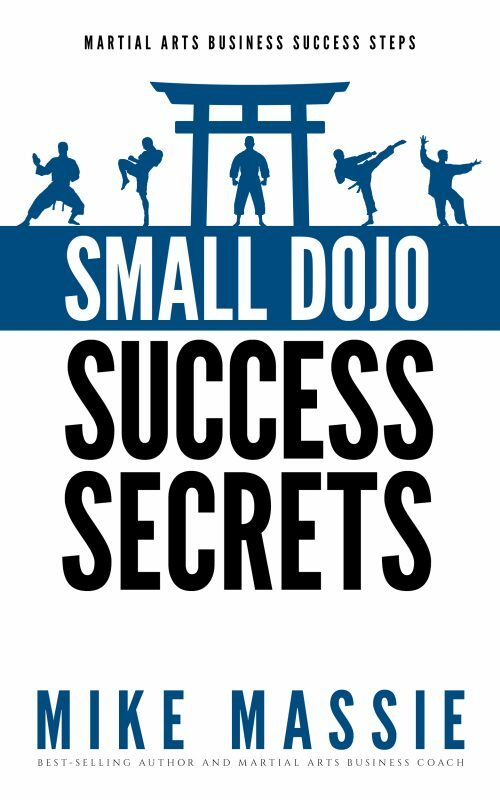 Get your copy today and discover how small dojo owners like you are making a great living while maintaining the integrity of their art.